I am off on extended leave today and I cannot recall a time in my career where I have never felt in need of a break more than today. There has just been so many disappointments of late where I have taken claims into very senior personnel where clearly the decision to deny is, in my opinion not fair, reasonable, nor sustainable and to avoid litigation, bad press etc that I thought the matter could be easily resolved. The strike rate has been disappointingly 50% 50%. In those that I failed on, the Insured has advised that they want to fight the matter on principle. The amounts are small and I fear that the insurers know that it is difficult and expensive to litigate and are relying on this. The thing that surprised me was that the ones where I crashed and burned I thought would be addressed fairly immediately. On top of this we had the findings of the Royal Commission which painted an industry which I have proudly served and been a part of for 47 years, in a light that I was ashamed of. I now need to take some time to recharge the batteries and consider not only the best way to have justice brought to the claims I referred to but also how best to look after vulnerable insureds moving forward. On a positive note, while 4 did not go well, the other four have gone very well and the Insurers concerned have been very great. I am also heartened by the attitude of many of the brokers who are doing all they can to assist their clients and by my own team who in many cases have been losing as much sleep as I have been trying to find workable solutions. One area I am looking at is how we can go further in ClaimsComparison to ensure 110% that people can rely on the star rating given out. One thing I am considering is bringing in the success rate in court determinations and if the regulator is provided with more powers that successful complaints on claims will also be a factor. How we will do this, is on my list of things to work on during the trip. 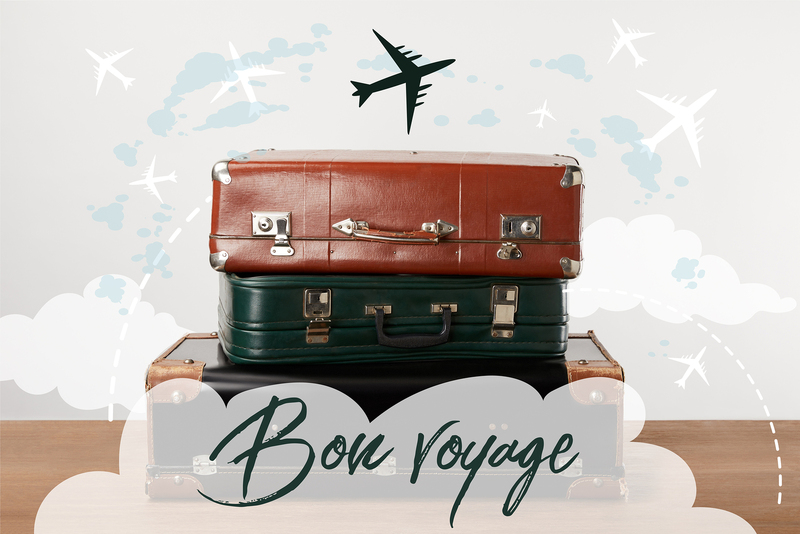 The trip will not be all rest as we are following up with a number clients and potential clients in the US for our US versions of BIcalculator, ContinuityCoach and RiskCoach offerings. During the trip, I will, as reported in an earlier blog, be hosting the launch of my latest book, which has been written in conjunction with my daughter, Susan who will be graduating the same day with her Doctorate in Clinical Psychology. 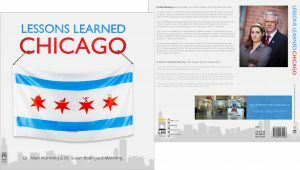 The book looks into the lessons learned from 6 major insurable events in Chicago, including the Great Fire, The Haymarket Riots, The Iroquois Theatre Fire, The Tylenol Product Tampering/Murders, and the Great Chicago Flood. While many of us have never heard of most of these events, over 300 people perished in half of them, one with 602+ and another at over 800. All led to improvements in our society proving good things can come out of terrible tragedies. While I have addressed the facts of each event, and the lessons learned for the risk management and insurance industry, Susan has addressed the human side of the fallout from these traumatic events. This area is something that is very near and dear to me, for behind every claim, there is a person or people who go through enormous stress. This is the part that I fear that many in our industry have forgotten and my view is that if we forget the customer and the social good that was behind the development of insurance to protect our customers, our communities and our economy, and only concentrate on profit and bonuses, we will not have a place moving forward. Several people have taken me up on the offer to pre-order the new book and I thank the support you have shown. They will be personally signed and posted as soon as Susan and I return to Australia on 9th November. Till then my blog may be a bit quiet, although I do plan on still posting articles on product recalls and other topics from time to time. While I am away there is a huge team of dedicated colleagues at LMI all around Australia who will be looking after our customers and friends old and new. If you need help on claims or any technical issue please email expert@lmigroup.com or ring your local LMI Office. Until early November stay safe and please do your part to Make Insurance Great Again.